Leadership is not a new topic for our young generation. Trekking and Nepal is also not a novel combination. However, few have pondered upon the possibilities of intertwining leadership development and trekking. We at Nepal Leadership Academy (NLA) began Nepal Leadership Trek in 2017 for this exact purpose: to bring together aspiring change-agents including students and professionals from around the world to hone their leadership skills while also trekking in Nepal. 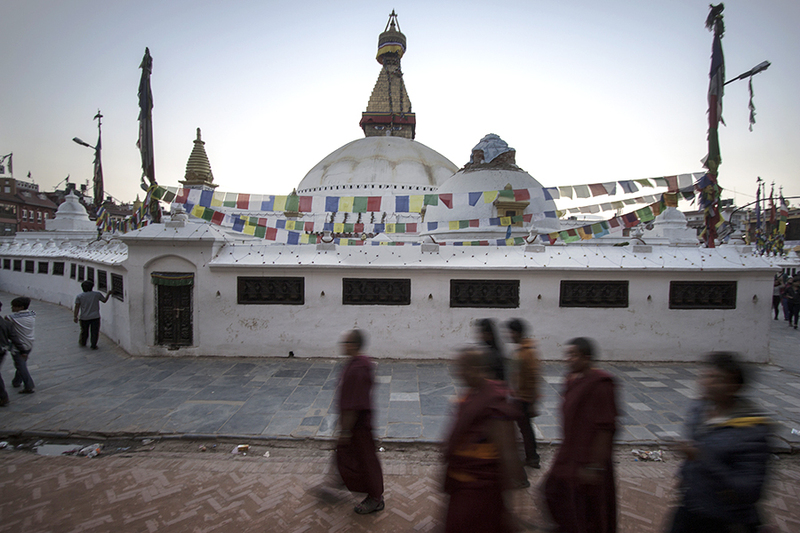 For Nepal Leadership Trek (NLT) 2019 in early January, we are partnering with Royal Mountain Travel-Nepal to provide participants with a rare opportunity to combine learnings from internal introspection through our leadership course with external observations through a community homestay-focused trek in the Annapurna Region. Our course, Leading from Within, resulted from 18 months of action research conducted by NLA Executive Coach and Former Harvard Senior Fellow, Dr Pukar Malla, along with distinguished professors Marshall Ganz and Ronald Heifetz at the Harvard Center for Public Leadership. 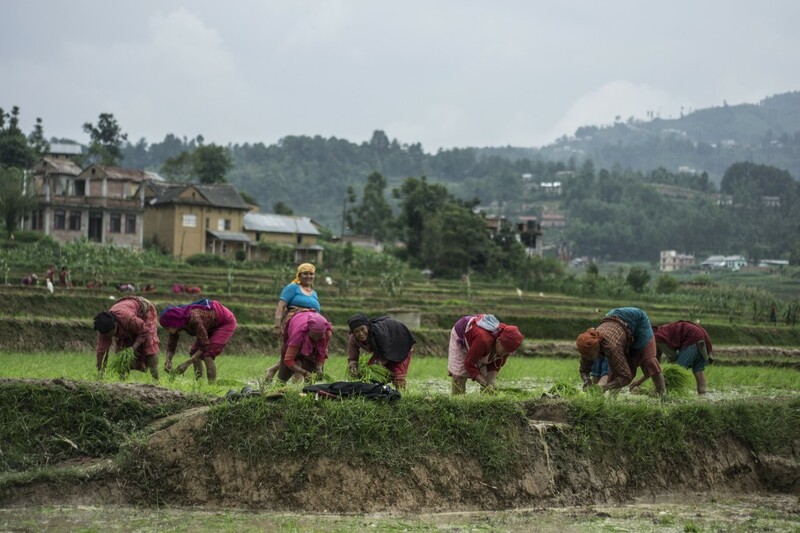 It incorporates the LEAD framework—Listen to Oneself, Empathize with Others, Analyze Adaptive Issues, and Do Collaborative Work—which was built based on Nepal’s sociocultural and political context, as well as current needs. An integral component of our leadership course is the theory behind and practice of demystifying what leaders do and how they do it. While these endeavours are oriented towards the processes and outcomes of leadership, Leading from Within also enables participants to understand the mental realms from which effective leadership operates and, one step further, empowers them to inculcate such leadership mental modes within themselves. 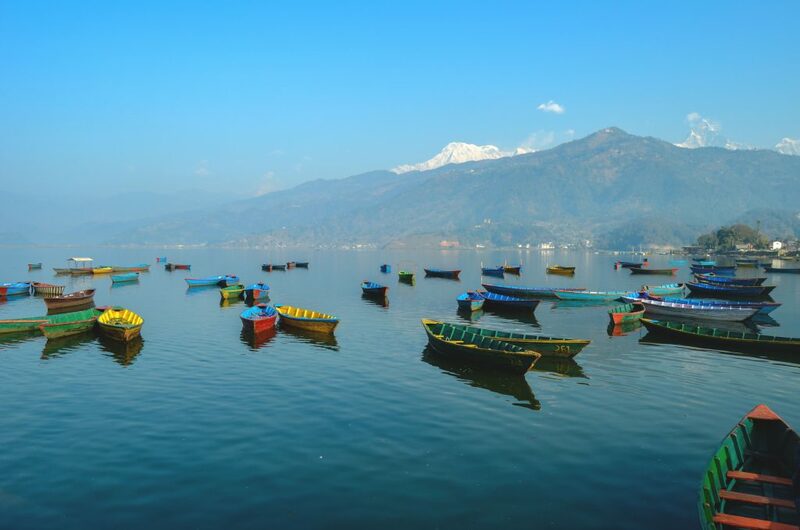 Rejuvenate from this immersive intensity at Pokhara while empathizing, analyzing, and reflecting on the leadership challenges testing you, your companions, and the surrounding community. 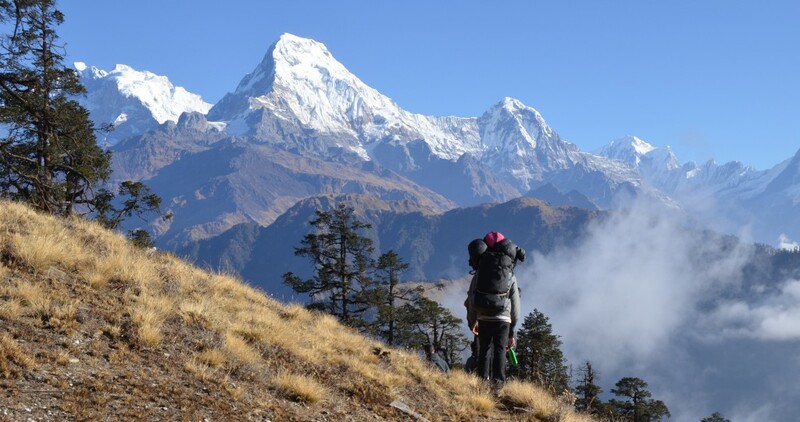 Envision your path to conquering the peaks of your leadership challenges while traversing through a newly developed, unspoiled route of the Annapurna region. 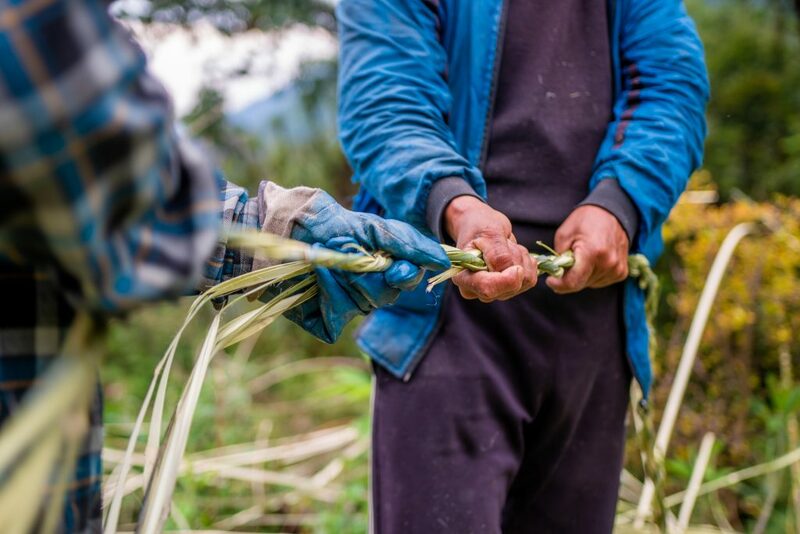 Take in the beauty of one of the world’s best trekking destinations, stride through pristine villages, and live with host families—all of which will give you a meaningful glimpse into life in rural Nepal. Then, make the leap from tourism to social impact by utilizing leadership learnings from the course in your interactions with the host communities. Get inspired by their resilient adaptation to the challenges and opportunities of the Himalayas and envision your leadership campaign. Perhaps you will design a campaign to empower rural women entrepreneurs or young change-agents that you meet during your travels. Perhaps your campaign will usher in a fundamental mindset shift in your current projects or decisions that you are pondering over. Certainly, the experience will be an impetus for you to envision and lead a life of mindful, resilient adaptation to the challenges, choices, and possibilities that come your way. 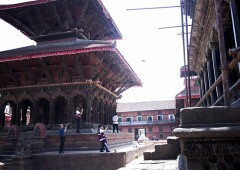 This entry was posted in Nepal, Trekking and tagged Nepal Leadership Trek by royalmt. Bookmark the permalink.